The Irish Video Game Orchestra is performing your favorite video game scores live in Riddel's Warehouse as part of this year's Culture Night. Admission is absolutely free as part of the evening's events. More information can be found at Culture NIght's website. 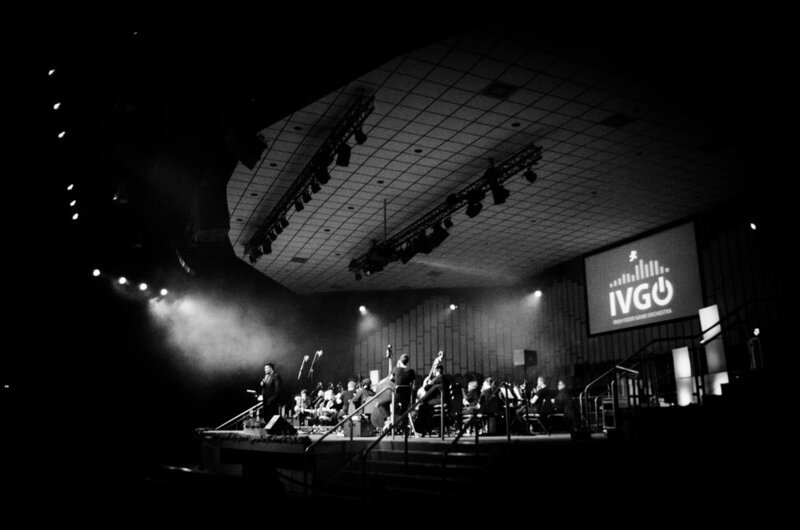 The Irish Video Game Orchestra returns for their fourth year at Q-Con XXV. Sit back and relax as the music takes you back to your favourite video game moments whether that be setting off on an epic adventure in the world of Elder Scrolls, stealthily taking down enemies in Metal Gear Solid or figuring out fun puzzles in Super Mario Odyssey. Anime fans are also welcome as we also take a journey into the classics of Studio Ghibli and many more. Selections for this concert include music from The Legend of Zelda, Super Mario Bros., Pokemon, and Final Fantasy. 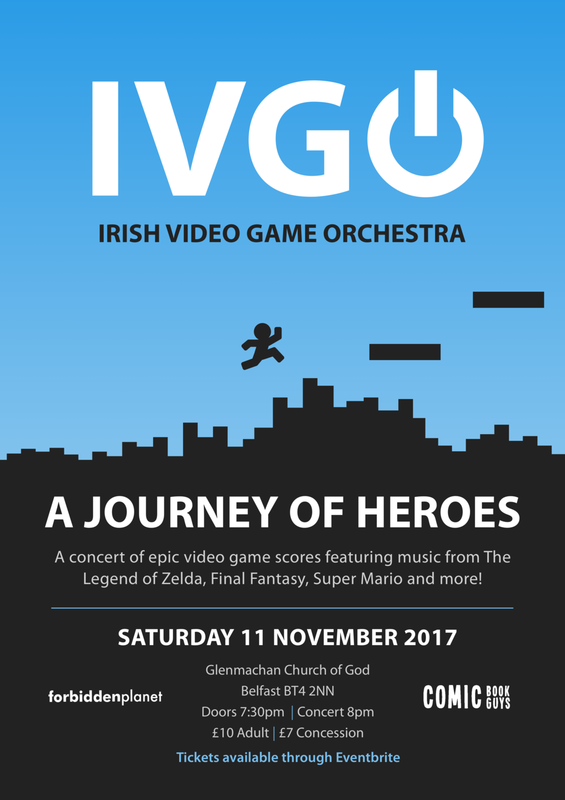 Join the Irish Video Game Orchestra for a night of incredible music. A Journey of Heroes is a concert of epic video game scores featuring music from The Legend of Zelda, Final Fantasy XV, Pokemon Red/Blue, and the Super Mario series. It's a family friendly event you won't want to miss! £5 EARLY BIRD TICKETS ON SALE 01 Sept!